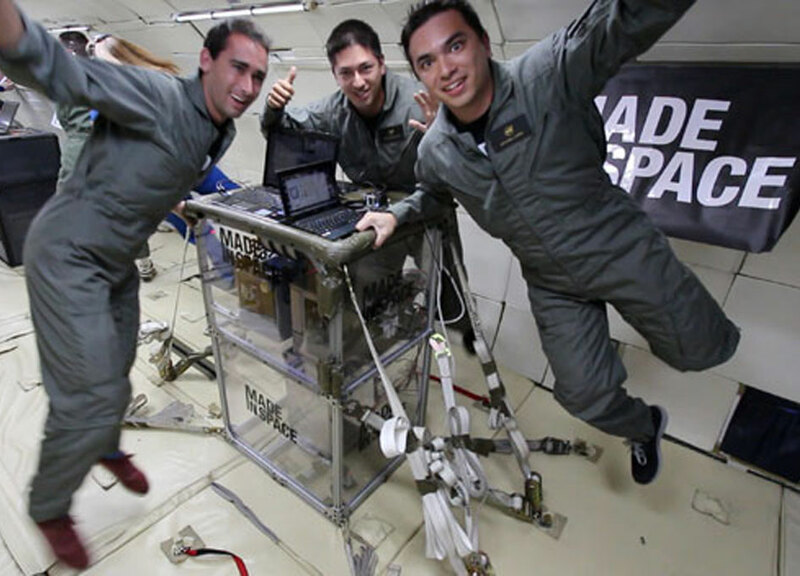 Noah Paul-Gin (left), Microgravity Experiment Engineering Lead, tests three Made in Space 3D printers in microgravity with team members Jason Dunn (center) and Mike Chen. 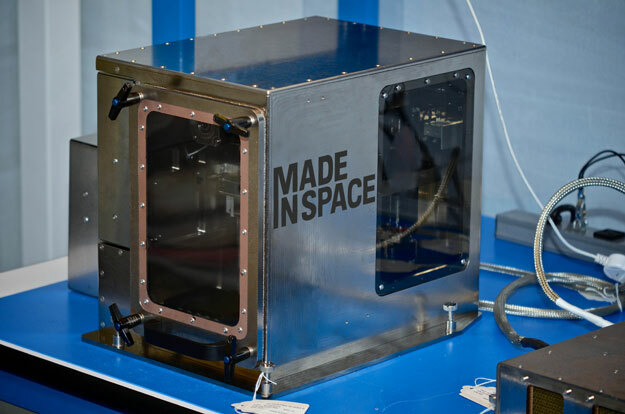 After passing the last NASA test, Made In Space will see its 3D printer launched to the International Space Station (ISS) in August by SpaceX as part of NASA's 4th Commercial Resupply mission (CRS-4). Originally the 3D printer was scheduled to fly on the SpaceX CRS-5 mission but because the company met all its milestones early the launch was moved up to CRS-4. "NASA was able to provide key guidance on how to best comply with strenuous space certification, safety and operational requirements and Made In Space excelled at incorporating that insight into the design," said Niki Werkheiser, the NASA 3D Print Project Manager. "As a result, the hardware passed testing with flying colors. Made In Space now has first-hand experience of the full 'A-to-Z' process for designing, building, and testing hardware for spaceflight." Once in space, the 3D printer will be installed in the ISS Microgravity Science Glovebox (MSG) and will print an initial set of 21 demonstration parts including a series of test coupons, parts and tools. The data from theses demonstrations will be downlinked high-definition video and the items will returned to earth for detailed ground analyses. 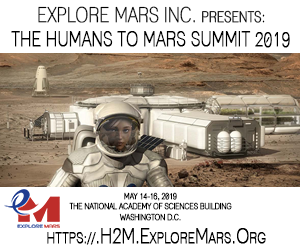 "Years of research and development have taught us that there were many problems to solve to make Additive Manufacturing work reliably in microgravity. Now, having found viable solutions, we can welcome a great change -- the ability to manufacture on-demand in space is going to be a paradigm shift for the way development, research, and exploration happen in space," said Michael Snyder, Lead Engineer and Director of R&D for Made In Space. 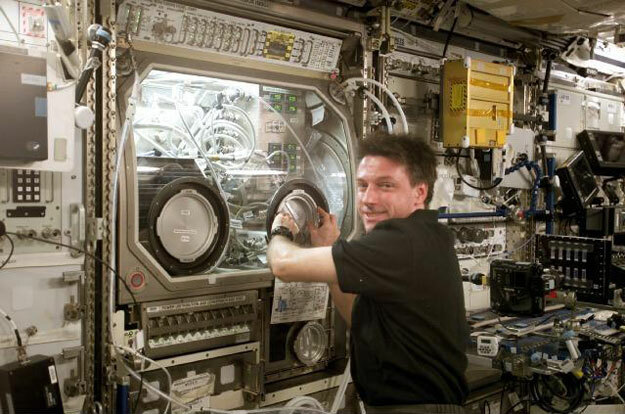 Expedition 8 Commander and Science Officer Michael Foale conducts an inspection of the Microgravity Science Glovebox. According to Made In Space the "first set of prints will serve to verify the printer and extrusion process in microgravity. 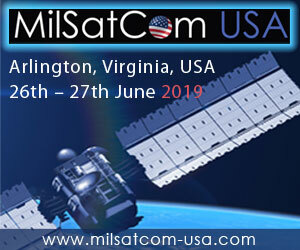 The next phase will serve to demonstrate utilization of meaningful parts such as crew tools, payload ancillary hardware, and potential commercial applications such as cubesat components." 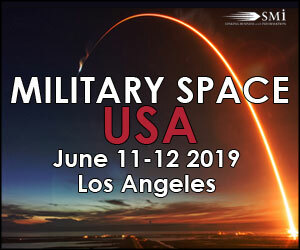 Should the demonstrations prove successful the company plans to put a permanent Additive Manufacturing Facility (AMF) on the ISS. For NASA the the ability to create 3D printed items on-demand will reduce the need to launch parts from Earth which will save time and money. Other companies like Planetary Resources and Deep Space Industries also have in their business plans the use for 3D printers in space to help reduce costs. Made In Space plans on making their AMF 3D printer available for use by researchers, businesses and individuals. For companies interested in 3D printing in space this new testbed could be prove to be a great research opportunity as they develop their own industrial scale 3D printers.